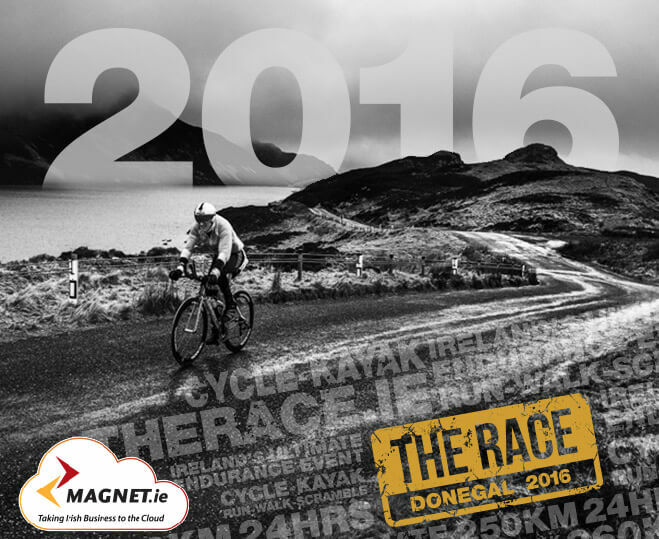 Magnet are delighted to announce an exciting new partnership with The Race – Ireland’s toughest endurance challenge. 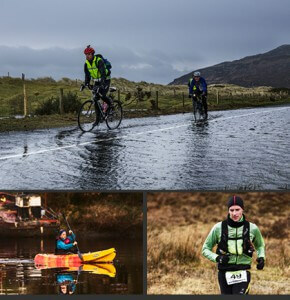 Now in its third year, the event is once again to be held in the rugged landscapes of North West Donegal in March, 2016. The Race includes 15km of kayaking, 166km of cycling, 5km of mountain running and 64km of road and trail running. It is a test of both physical and mental constitution as competitors endure some of the most beautiful yet harsh terrain Donegal has to offer. A demanding time limit adds to the pressure – the arduous 250km course has to be completed within just 24 hours. 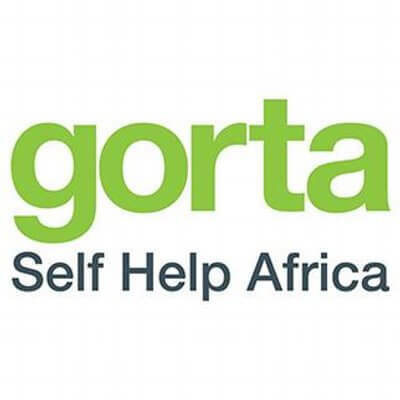 Not only is this experience life changing, it also allows participants to support The Race’s vibrant and worthwhile charity partner: Gorta Self- Help Africa. As a not for profit event, all proceeds from The Race goes to the worthy cause of Gorta Self Help Africa. Its mission is to empower rural communities in Africa to help them improve their farms, their livelihood, and achieve economic independence. Each competitor of The Race will be assigned a fundraising liaison contact to offer advice and provide materials to help with sponsorship. “Last year I had to withdraw about 150km’s into the race through injury and so failed to complete the course, but I learned a lot through that failure and so this year, learning from my mistakes, I am again taking on the event and the all that the weather will throw at us to complete this epic challenge”. 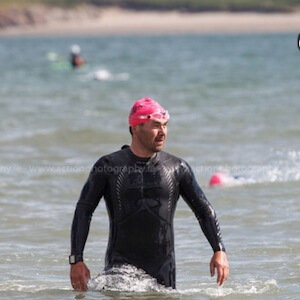 This move will solidify Magnet’s ethos of backing the endurance and dedication of some of Ireland’s top players in their fields, while helping establish The Race as one of the most gruelling yet rewarding day events not only in Ireland, but in the world. 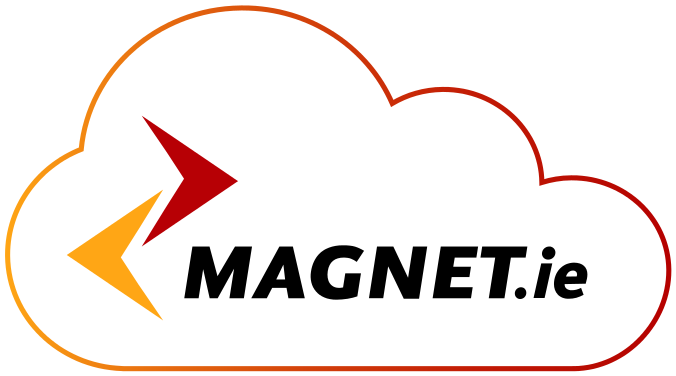 In The Race, Magnet has found a partner that symbolises the same dedication, resilience and work ethic that we strive for in every facet of our business. We’re looking forward to the journey with The Race and fingers crossed Mark can make it from the start line to the finish!